There’s Still Time to Snag These Walmart 1-Day Deals! 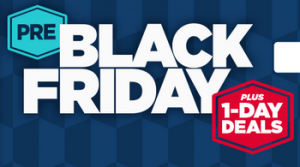 Don’t forget to browse through all of the Walmart pre-Black Friday sale items! Walmart Pre-Black Friday Event Starts NOW!! RadioShack Black Friday Ad 2014!